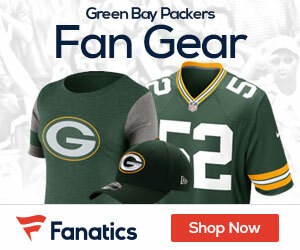 It’s time to make your pick for the Green Bay Packers. Ted wants you’re decision, you’re in charge of the Packers. I am a little intrigued by the release of Nick Collins. Does this mean Ted Thompson has a safety like Mark Baron from Alabama on his wish list? 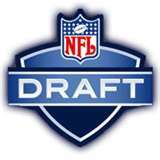 I’ll be excited for the draft tomorrow that’s for sure. It could be very interesting. Here it goes, my pick for the 2012 NFL draft. The Green Bay Packers select: Shea McClellin, OLB, Boise State – McClellin is the smart move here. The Packers can move Woodson to safety, or grab a safety later in the draft. The Packers learned the hard way without a pass rush, it places too much pressure on the coverage unit. Packer fans you’re pick is? Go Pack! McClellin went to the Bears at number 19.